Dalee Duck-To smoked & roast duck | The best duck meat! 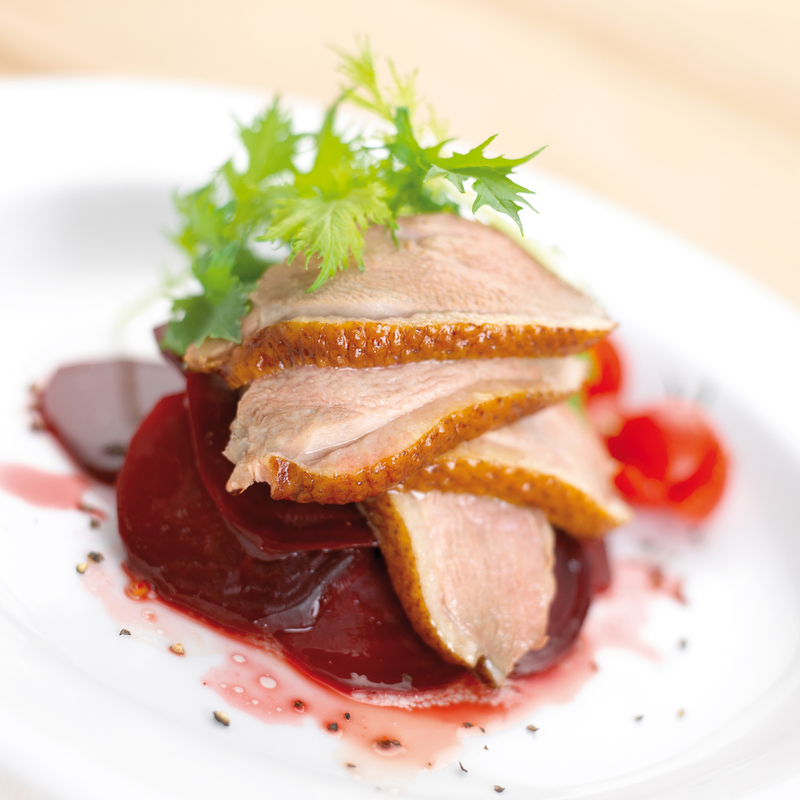 Dalee Duck-To smoked & roast duck. 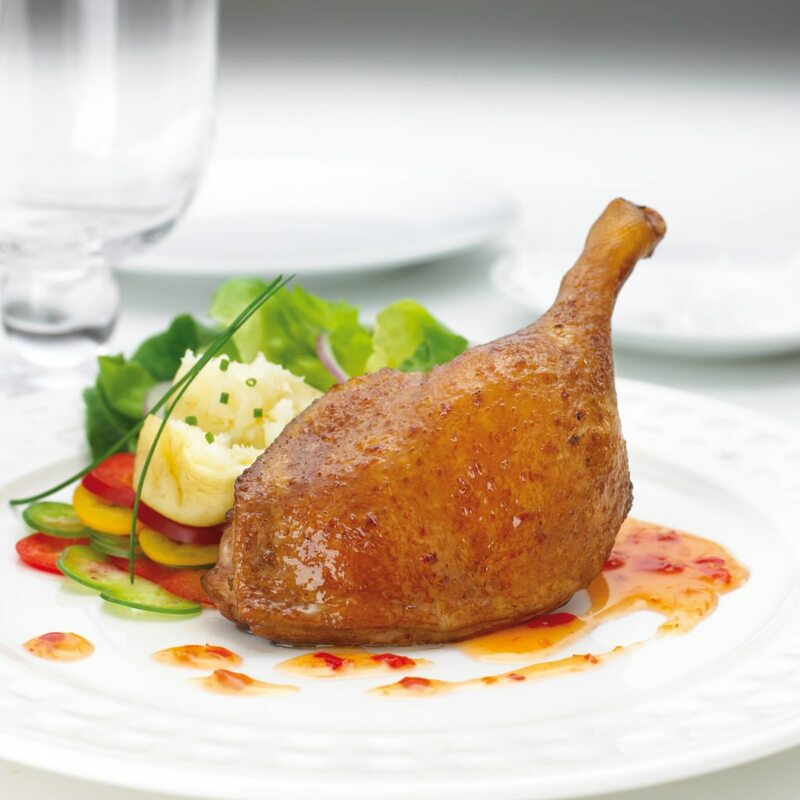 Bangkok Ranch Group (BR-Group) offers a wide variety of cooked (smoked and roasted) duck products. 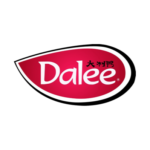 Only the best duck meat and the highest quality ingredients and herbs are used in Dalee products. Specialty delicacies such as feet and wings are also available.